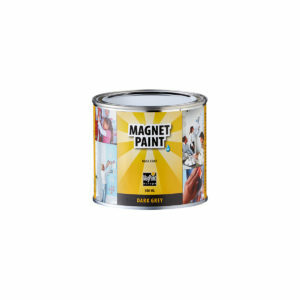 MagPaint's Magnetic Paint - Create your own magnetic canvas! MagPaint's Magnetic Paint - Create your own magnetic canvas! 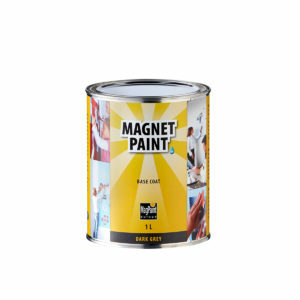 The tiny metal particles in the MagPaint magnetic paint make sure magnets stick to the wall and enable you to decorate your home with anything you like. 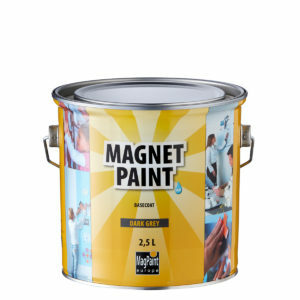 To get the most out of your walls, combine our MagnetPaint with our BlackboardPaint. You now have your own XL magnetic chalkboard.